Life starts Here. Living Begins now. 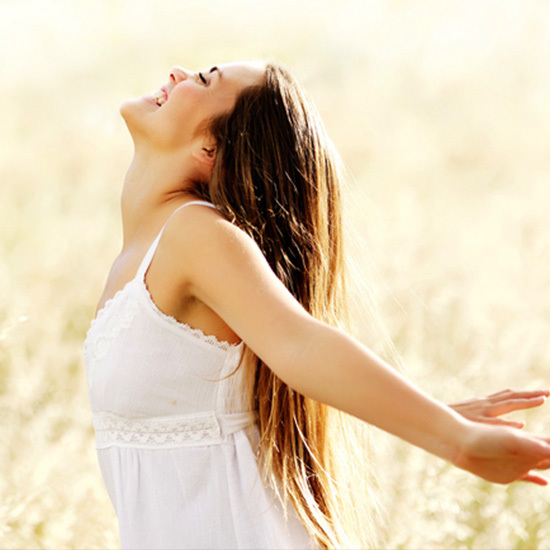 Welcome to Katharine Clark International and congratulations on taking the first step to a healthier mind, body and spirit! particular company for over 30 years, I can tell you first hand that they work! It’s my super food secret. Not sure what option is right for you? Do you consume superfoods daily? If so a combination of Essentials and Wild Essentials might be right for you. 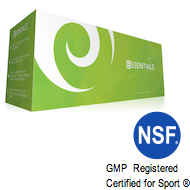 If you’re new to Super Foods, you might like to start with the New Earth Essentials. 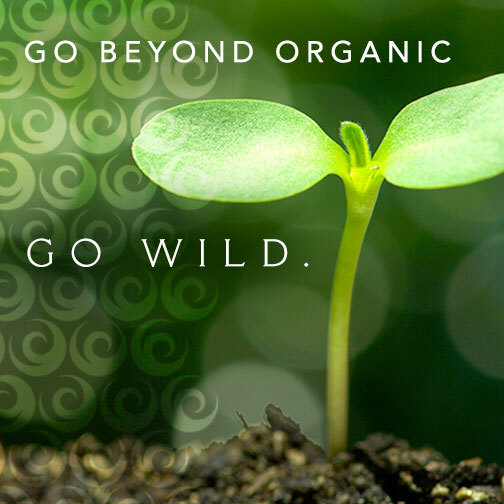 Wild Essentials are composed of 27 super foods including edible micro-algae and macro-algae, sprouts, medicinal mushrooms, enzymes and probiotics just to name a few. This is real food value with time saving convenience! I looked at how much buying 27 individual super foods separately was costing me and decided to be smart and consolidate. With the Wild Essentials, I am getting more superfoods than I could for the same money. 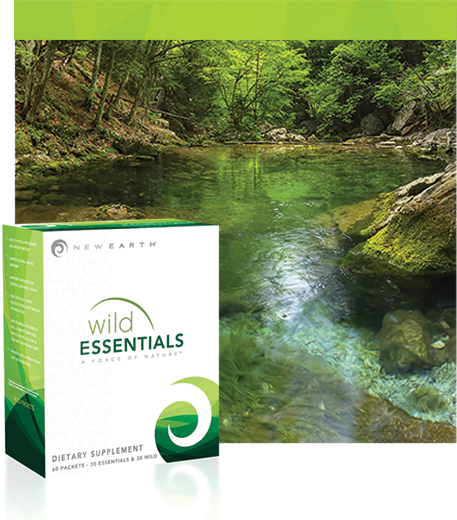 I save time and money with the New Earth Wild Essentials. I am also assured of the quality of the product and the integrity of the company. Receive a 10% – 15% discount and free shipping by purchasing a 3 month supply. You can cancel after 3 months and return your empty packages with your invoice for a refund on product, shipping not included. The information on this site is not intended or implied to be a substitute for professional medical advice, diagnosis or treatment. All content, including text, graphics, images and information, contained on or available through this web site is for general information purposes only. Review all information regarding any medical condition or treatment with your physician. NEVER DISREGARD PROFESSIONAL MEDICAL ADVICE OR DELAY SEEKING MEDICAL TREATMENT BECAUSE OF SOMETHING YOU HAVE READ ON OR ACCESSED THROUGH THIS WEB SITE.